We need a little more info and you’ll be on your way to going solar! Ready to make a difference—at home and in your community? Sign up for a free solar estimate today. An expert in SunPower® products creates a personal solar proposal for your home. A local SunPower-certified solar installation contractor will do all of the heavy lifting. 1 Rebate terms: Before offer rebate costs will vary, depending on system specifications. Only available for new, first-time customers. Please check with your SunPower installer to confirm participation in this offer. This offer may not be applied to quotes on existing proposals or past purchases. 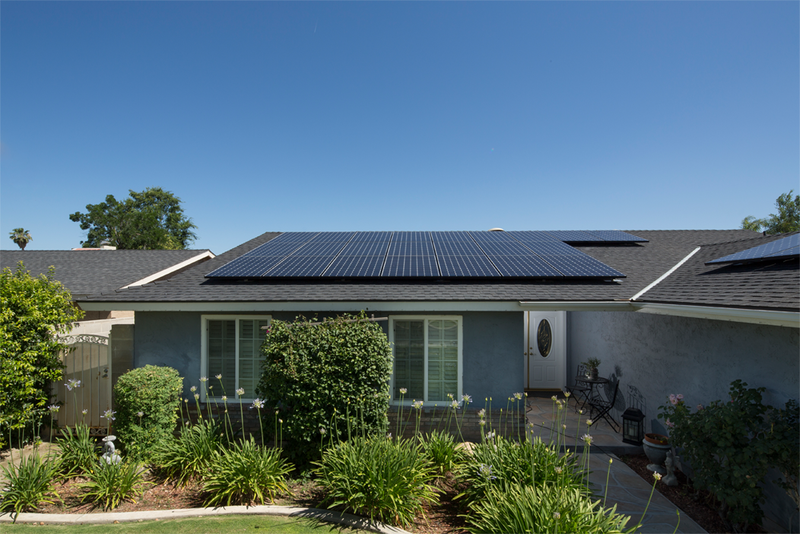 Rebate form must be completed and returned to SunPower within 90 days of the final invoice date. Allow 6-8 weeks for processing. Donation to KPCC will be processed along with the rebate. Other terms and conditions apply. Void where prohibited. See sunpower.com/asp-kpcc for more details. 2 Based on search of data sheet values from websites of top 10 manufacturers per IHS, as of January 2017. 3 “Fraunhofer PV Durability Initiative for Solar Modules: Part 3”. PV Tech Power, 2015. © 2018 SunPower Corporation. All Rights Reserved. SUNPOWER, the SUNPOWER logo and DEMAND BETTER SOLAR are registered trademarks of SunPower Corporation in the U.S. and other countries as well. All other trademarks are the property of their respective owners.